All big things start out small. Starbucks, Apple, Amazon—even the biggest brands in the world can trace their history back to humble beginnings. 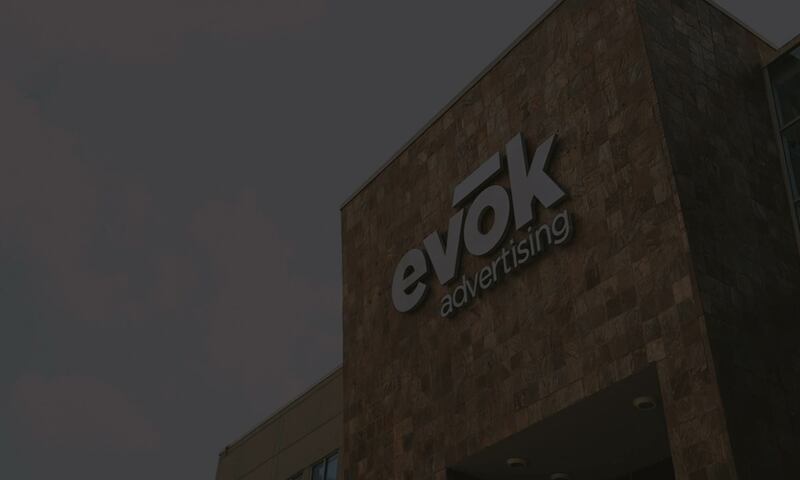 From garages to tiny office spaces and a list of clients you could count on one hand, it took hard work, dedication and strategic marketing to get ahead in their respective fields. So, how can your law practice climb the ranks in your area and maintain steady growth? You’ve got the hard work and dedication part down, let us help you with the rest. Here are three digital marketing insights to get your practice noticed and attract new leads when you’re just starting out. When was the last time you bought a product, went to a restaurant or did business with a company before first scouring the Internet for information? More and more, people will visit a business’ website before deciding whether or not to engage in any kind of transaction with them. That makes your firm’s website more important than ever. Aside from putting your firm’s name in your audience’s consideration set during their research phase, having a deeply informative website when you’re just starting out can be like having an assistant to handle potential clients’ frequently asked questions. At a glance or with a few clicks, clients can learn which areas of law you practice or how you’ve helped clients in the past, as well as read client testimonials or case studies, find attorney bios and contact your firm directly. Having fresh, relevant content on your site is crucial to your organic rank on search engines. In other words, producing quality content, such as blogs, can help you get found by potential clients. But that’s not the only reason your site needs a blog—publishing informative, helpful content helps establish your firm as a knowledgeable, trustworthy partner. Make blogging part of your digital marketing strategy by publishing at least one blog post each month (or hire a professional content writer to create your content) relating back to your areas of practice or the services you offer. Remember, blog posts are meant to be informative, not promotional, so skip your pitch and focus on sharing valuable insights, tips or updates. 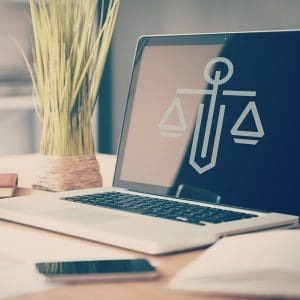 Although paid online ad campaigns are not a perfect fit for every law firm, many practices can benefit from a strategically targeted, lead-generating digital campaign. For attorneys wanting to market their services, we’ve found search engine marketing (pay-per-click) and social media advertising (Facebook) most effective at driving new leads. Any marketer will tell you the effectiveness of your marketing rests on the accuracy and relevancy of your targeting and that’s where these platforms excel. Both AdWords and Facebook allow for in-depth targeting that stretch beyond demographics and location to include online behavior history, interests and more. Once you decide if online ads are right for your practice, it’s time to choose whether you want to go the DIY route or have a digital marketer manage your campaigns. There are pros and cons to weigh for each approach, including the investment of time to learn and manage your campaigns versus the investment of money into hiring an online marketing agency or consultant. When you’re still building your practice up, either of these routes may seem like a big commitment, financial or otherwise, however the potential earnings from a successful ad campaign could be just what your firm needs to spark steady growth. Looking for more content geared for attorneys? Check out our guide to getting started on social media and three free (or almost free) ways to generate online leads.